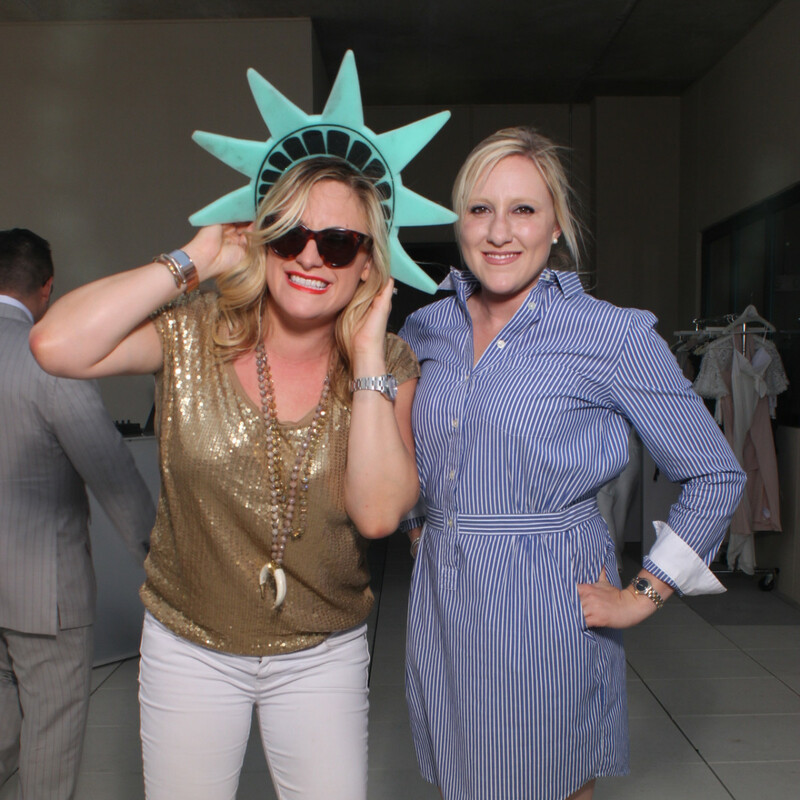 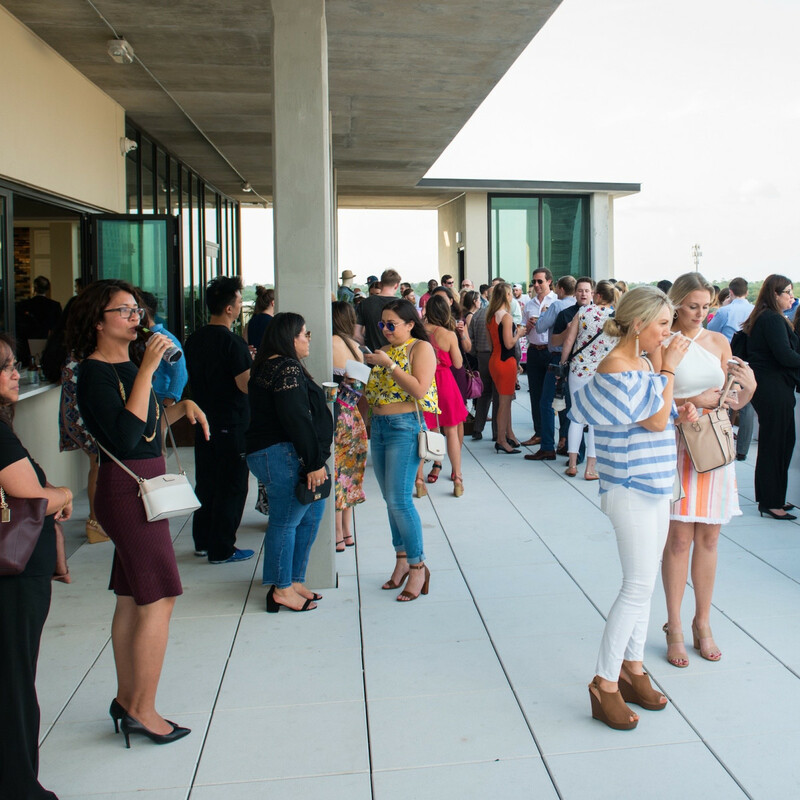 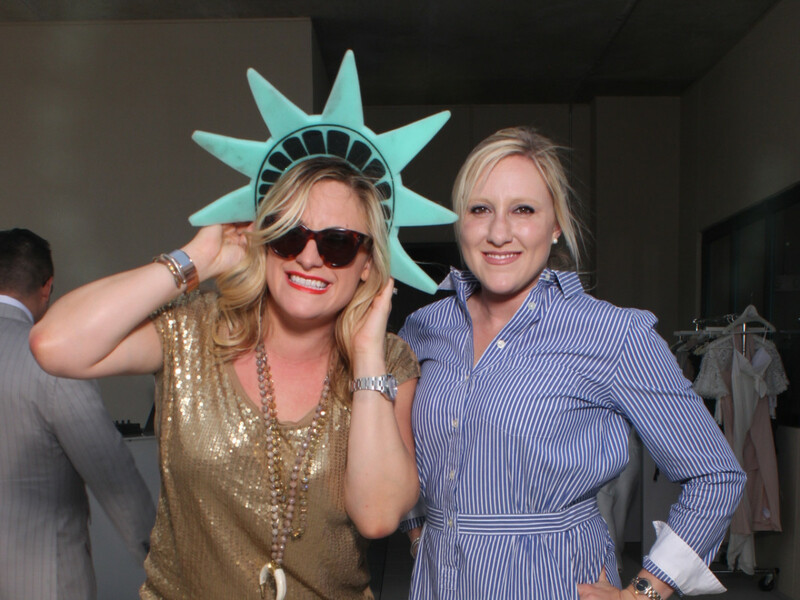 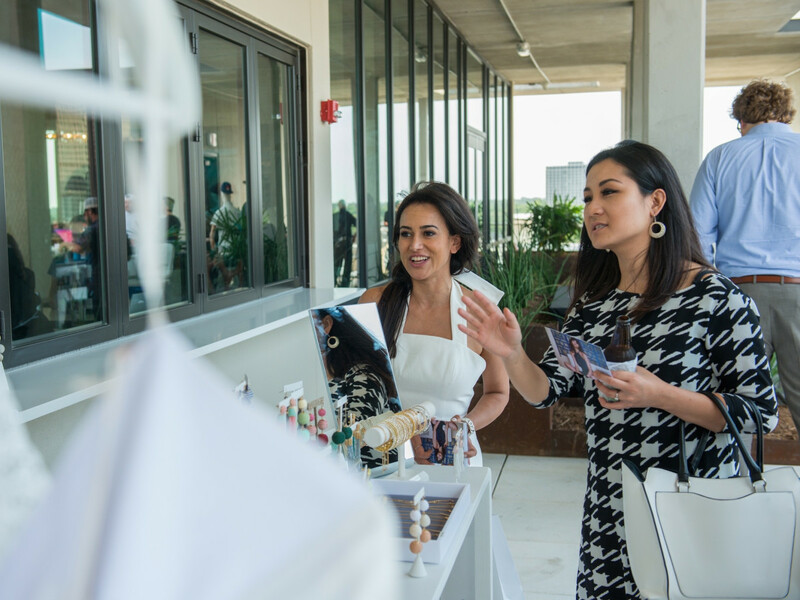 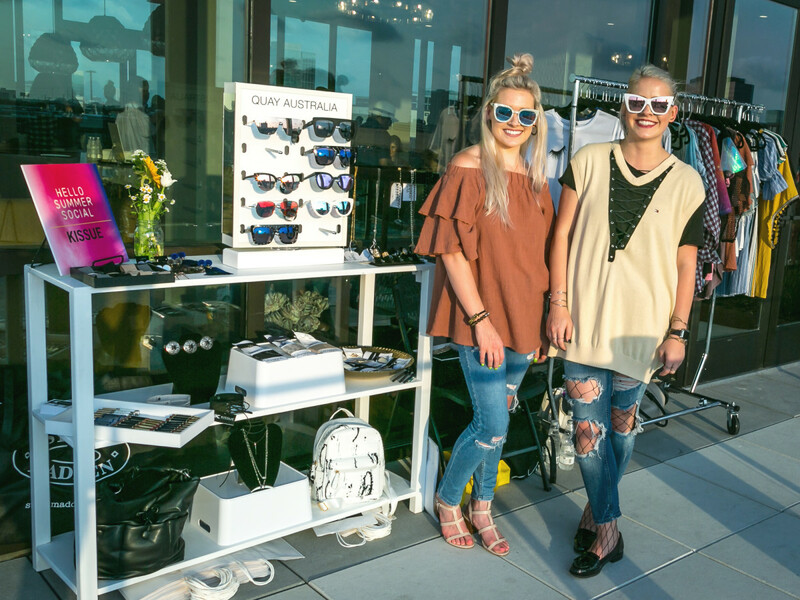 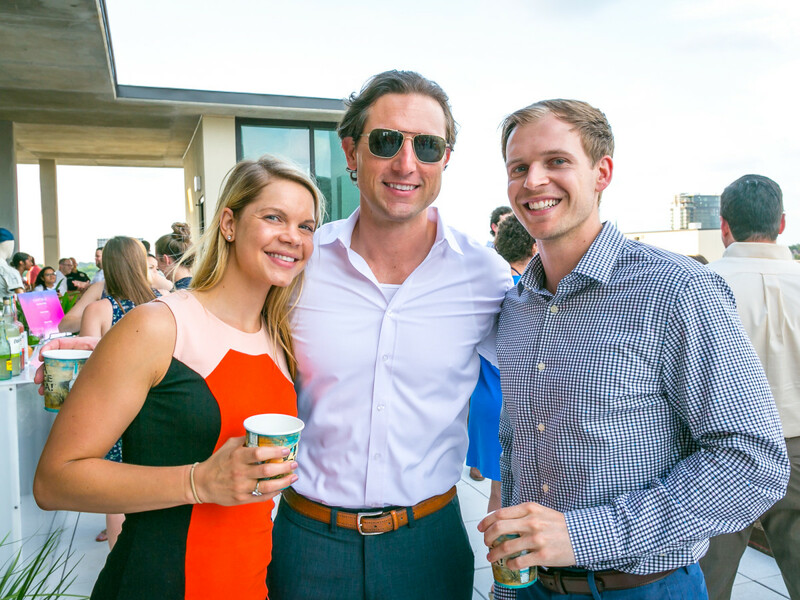 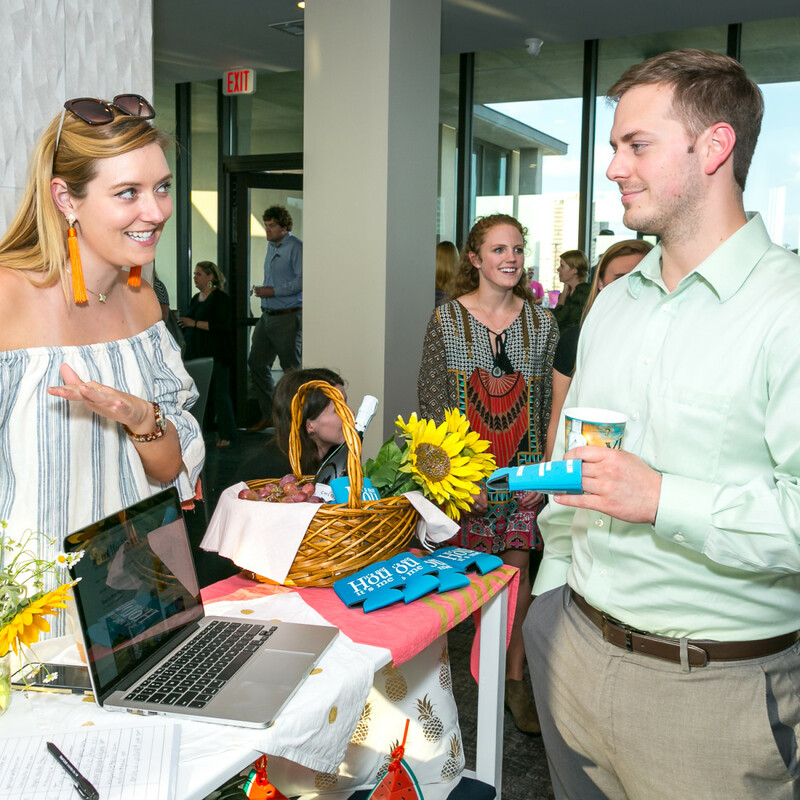 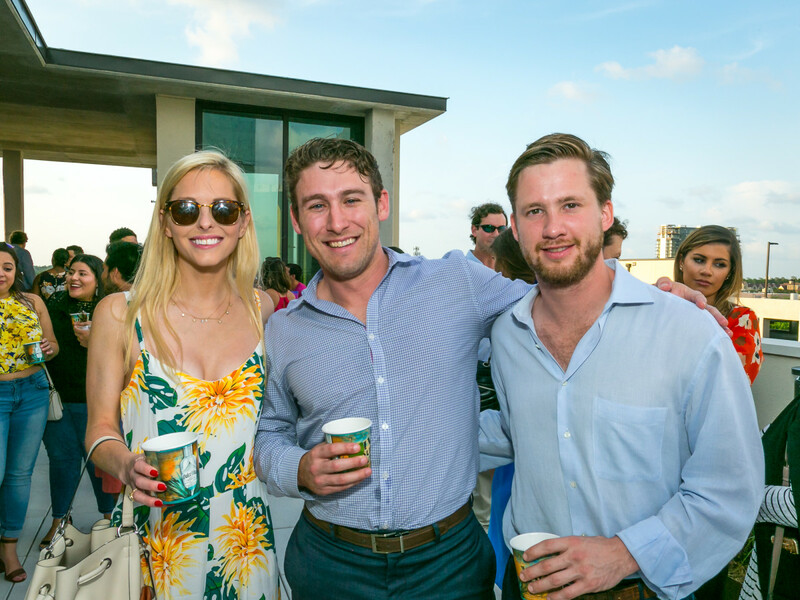 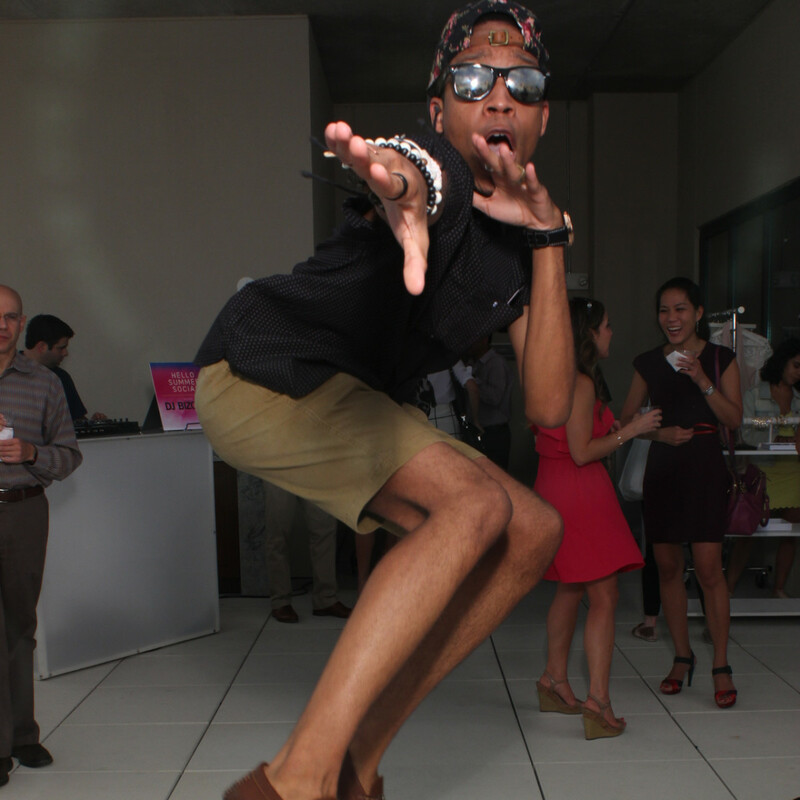 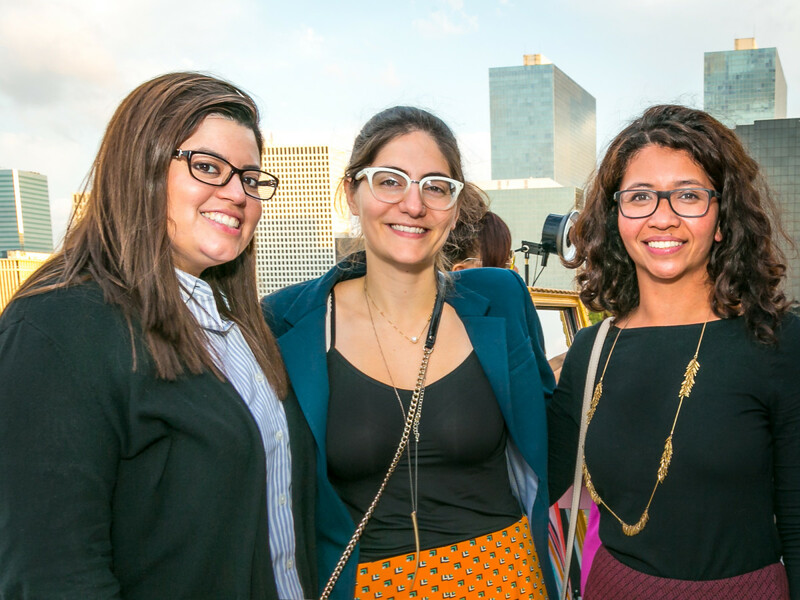 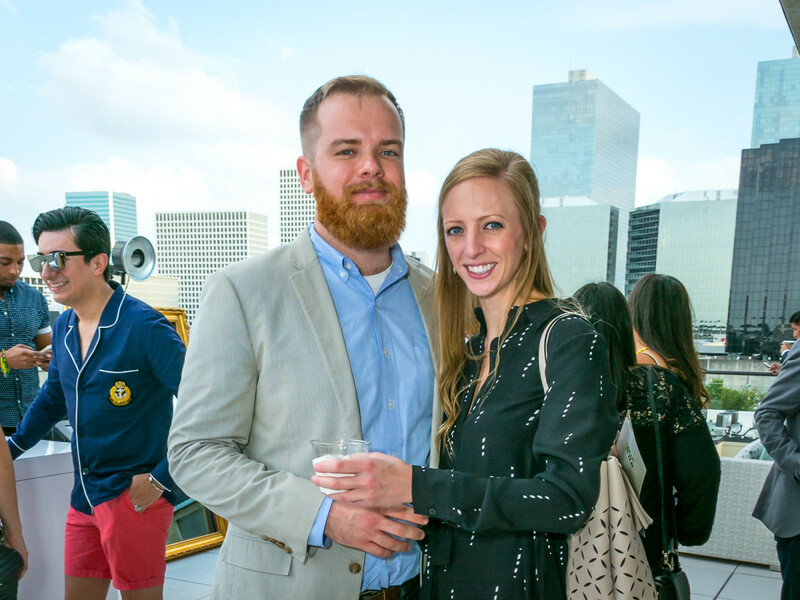 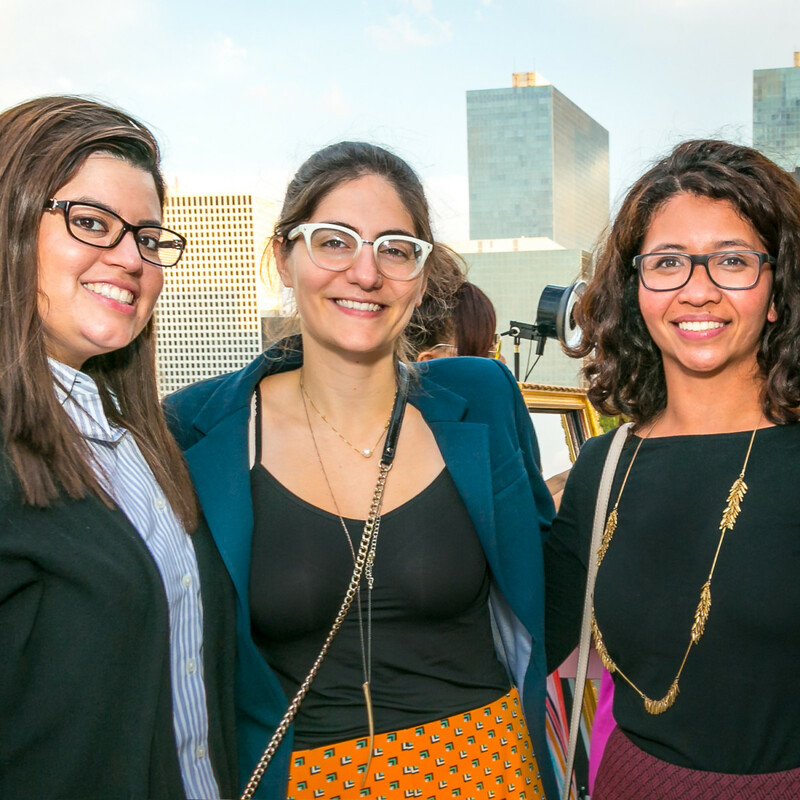 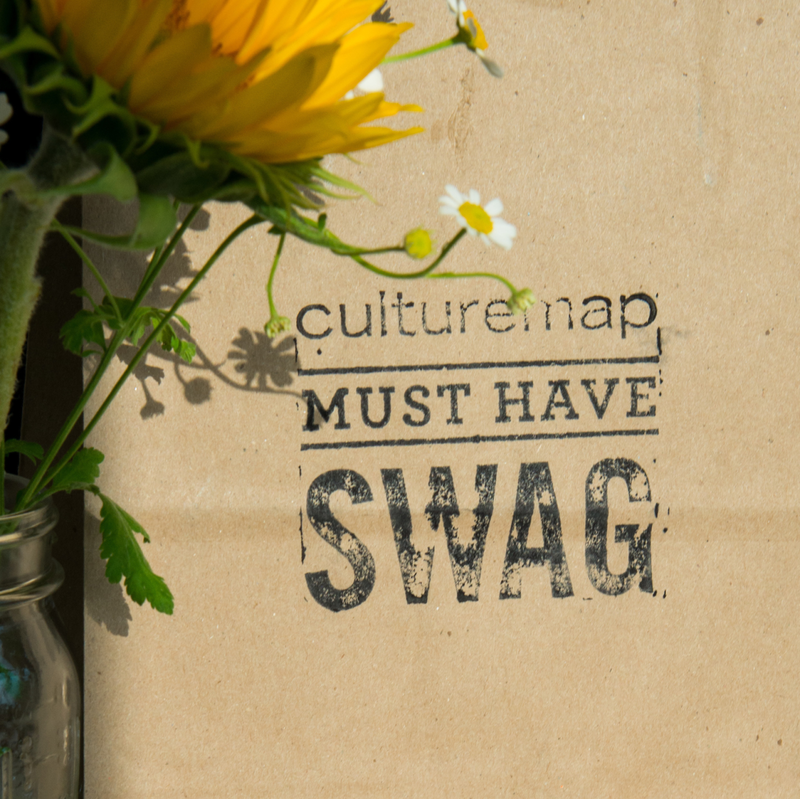 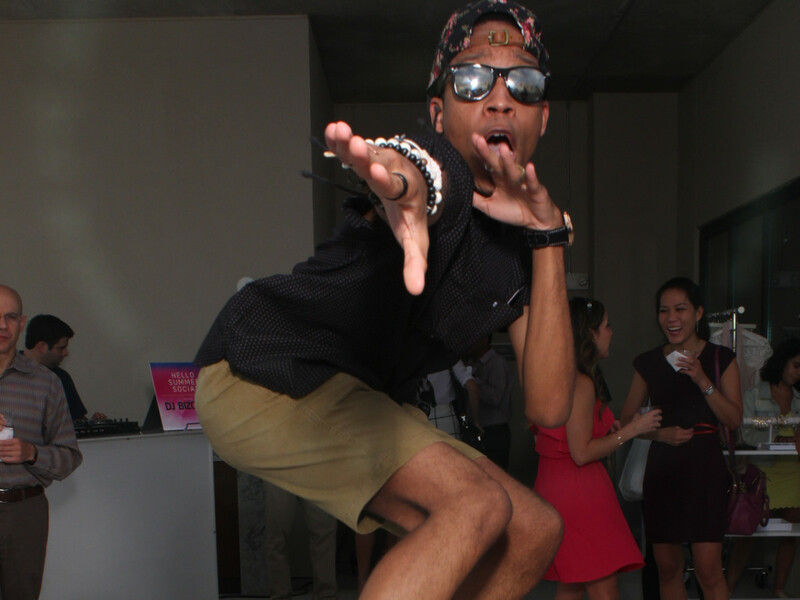 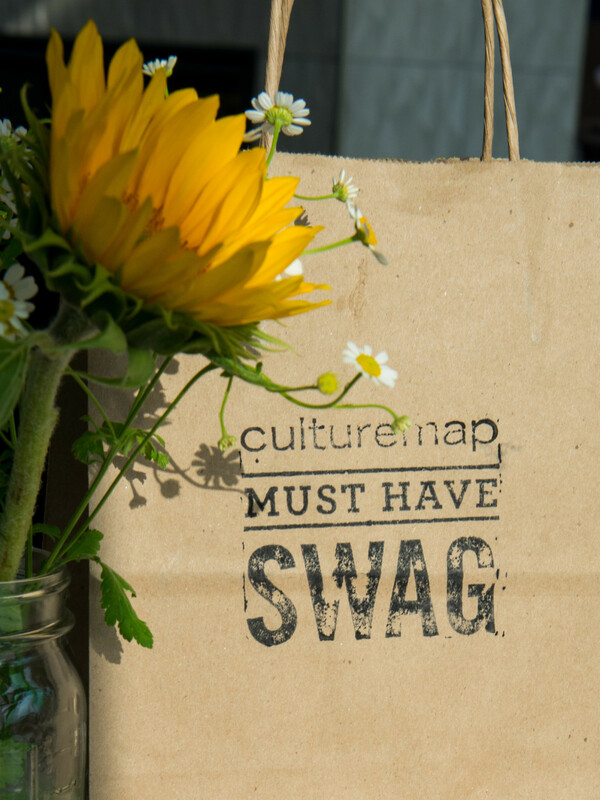 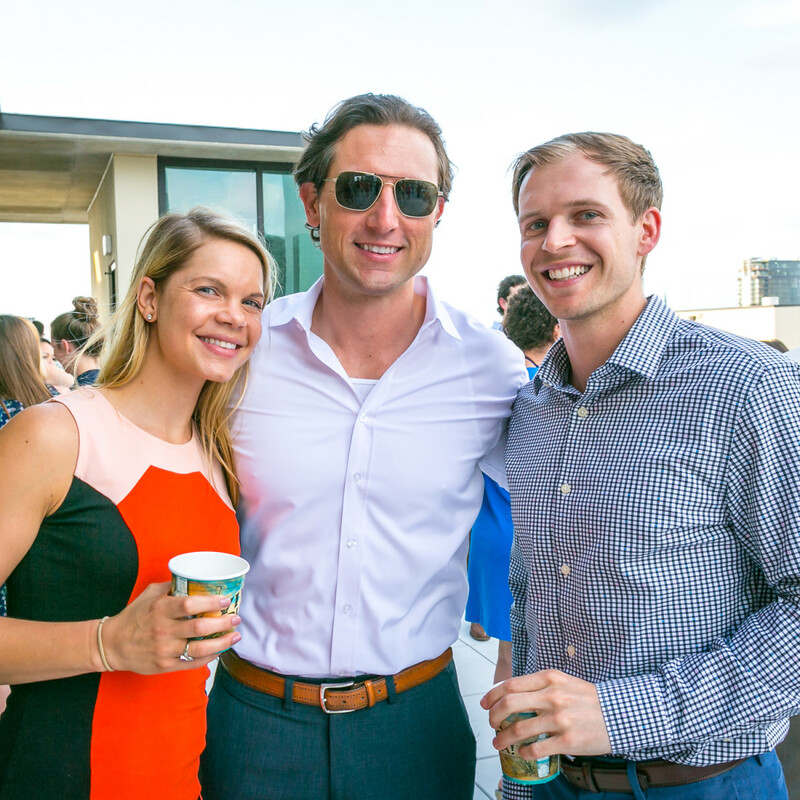 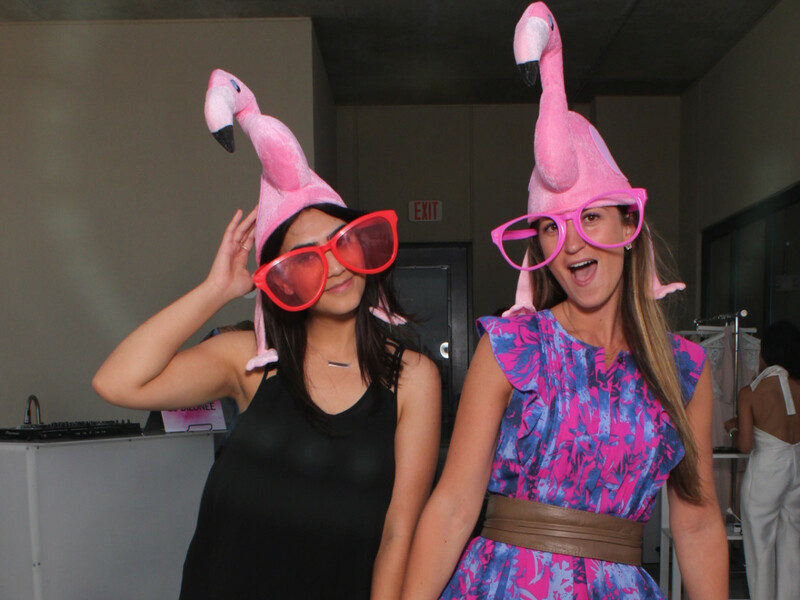 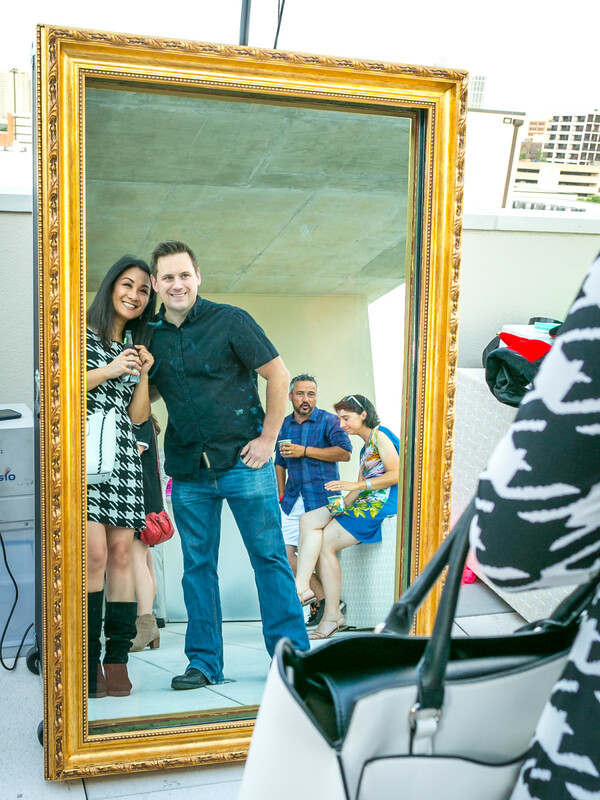 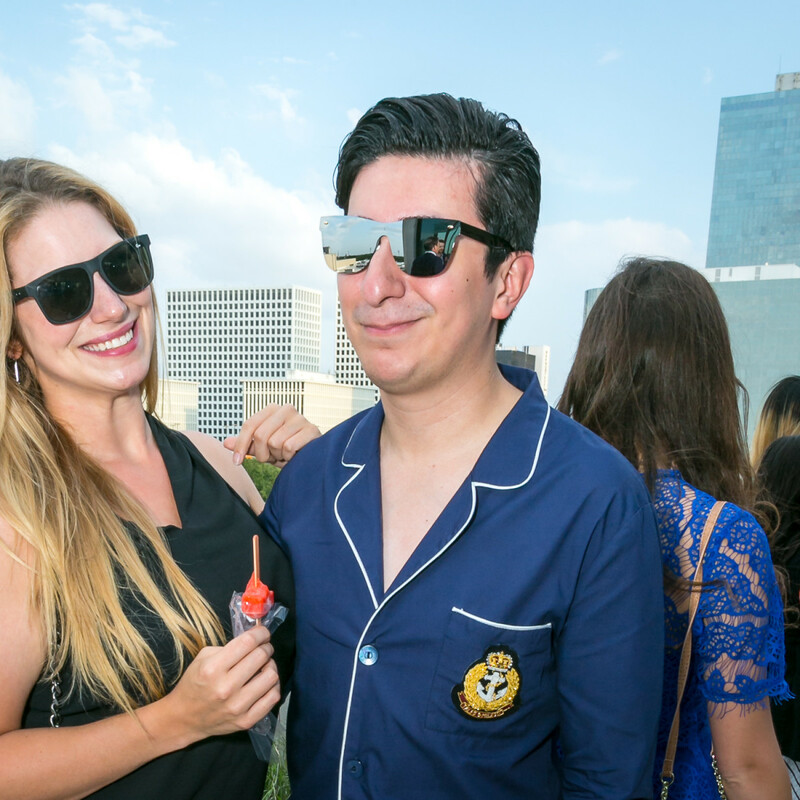 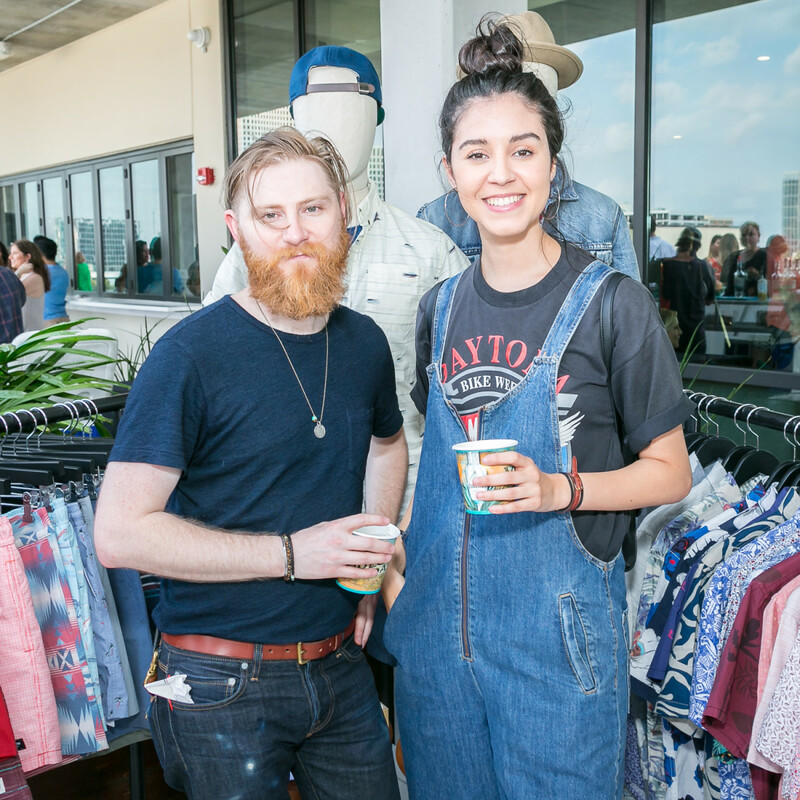 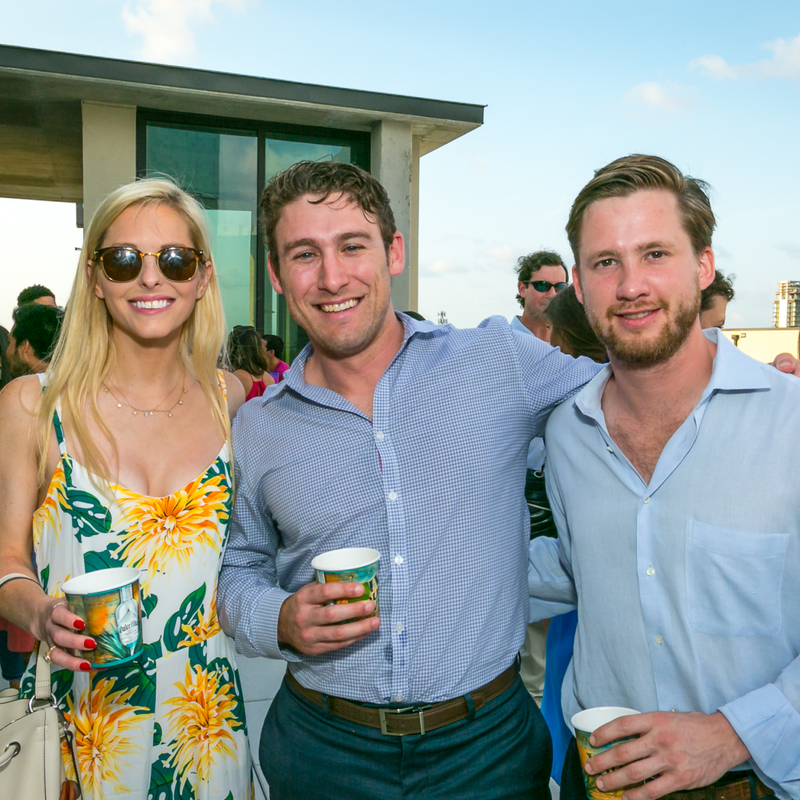 More than 170 young professionals gathered at luxury apartment building Marq 31’s swanky roof-top sky lounge to mix, mingle, sip, and shop at CultureMap’s happening happy hour event, Hello Summer Social. 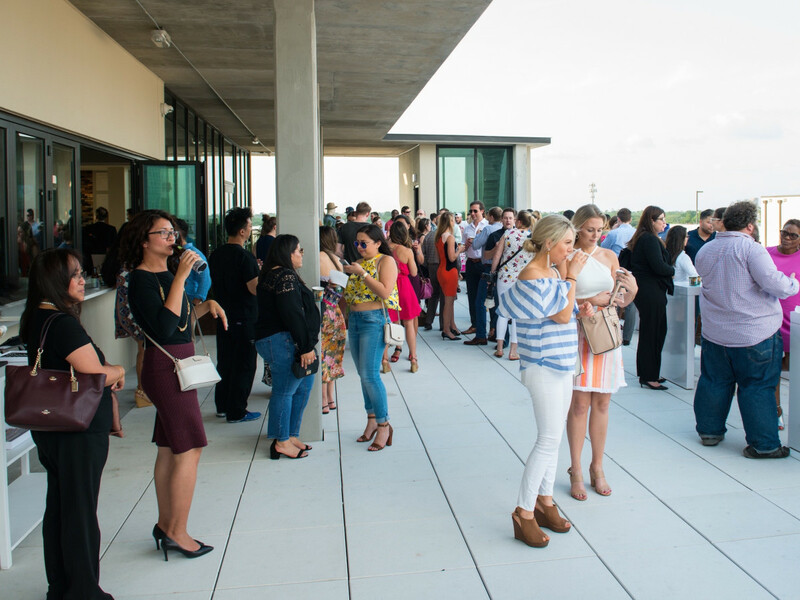 Inside the uber-modern interior space surrounded by floor-to-ceiling windows, partygoers were treated to a mouthwatering buffet from Damian’s Cucina Italiana featuring savory meatballs, penne pasta with pesto, baby bruschetta, biscotti, and Italian wedding cookies. 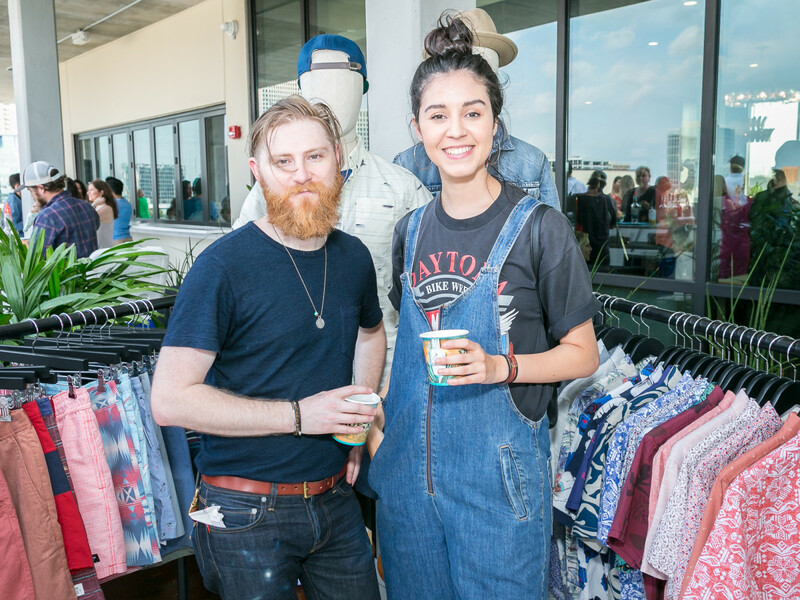 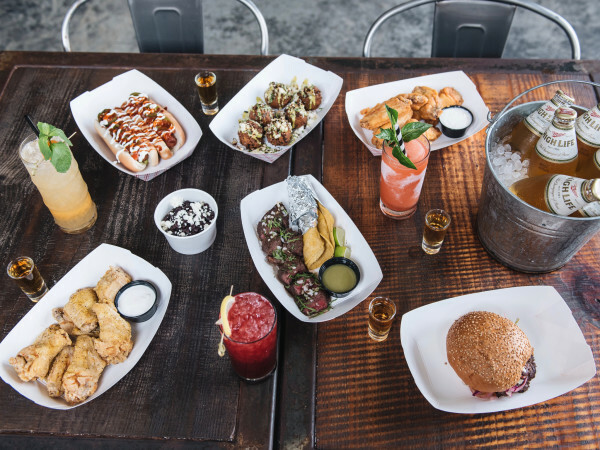 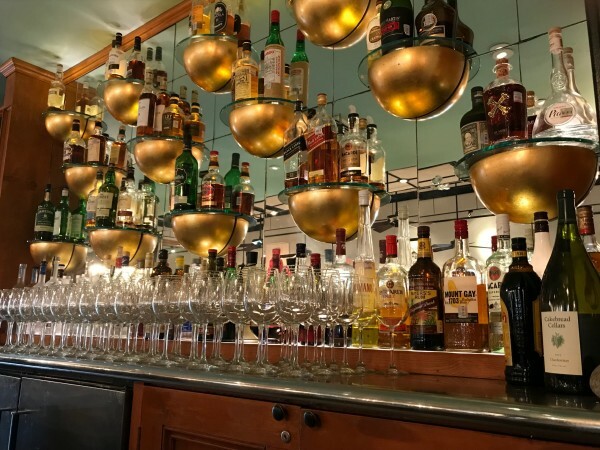 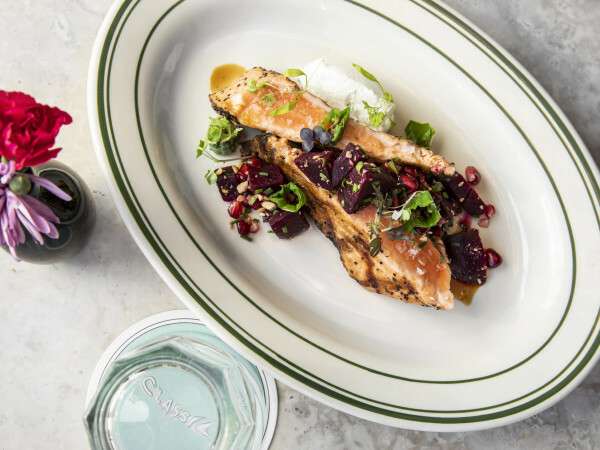 The interior beverage bar staff served Lawnmower and Summer Pils beer from Saint Arnold Brewery, Chloe Wine Collection rosé and prosecco, and Theoni artesian water. 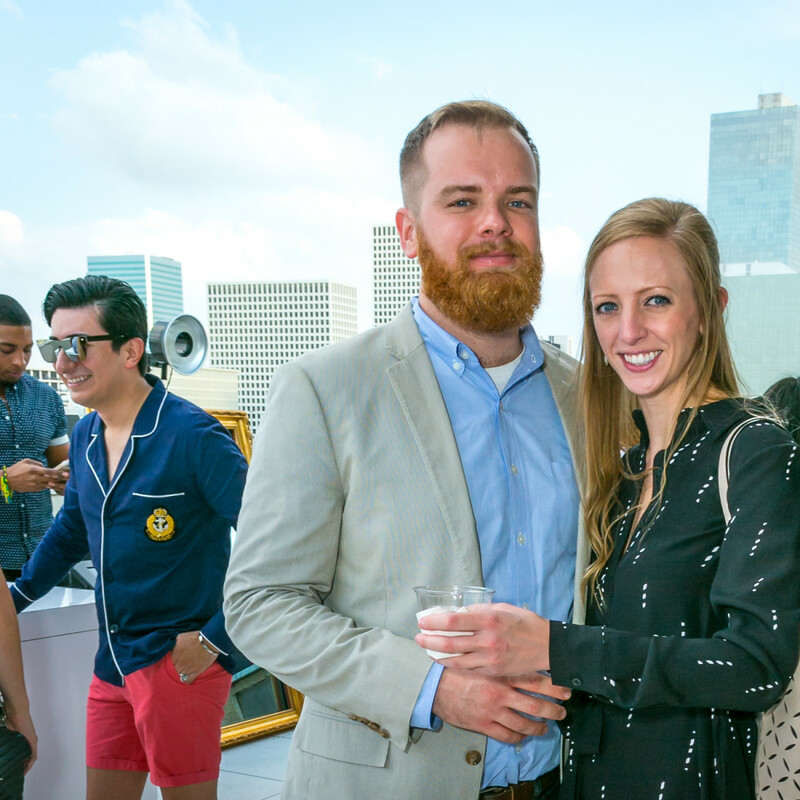 Lifestyle blogger Natalie Harms of It’s Not Hou It’s Me was stationed at a colorful lifestyle booth to chat with guests about all things stylish, summer, and social, offering clever tips on how to host the picture perfect picnic. 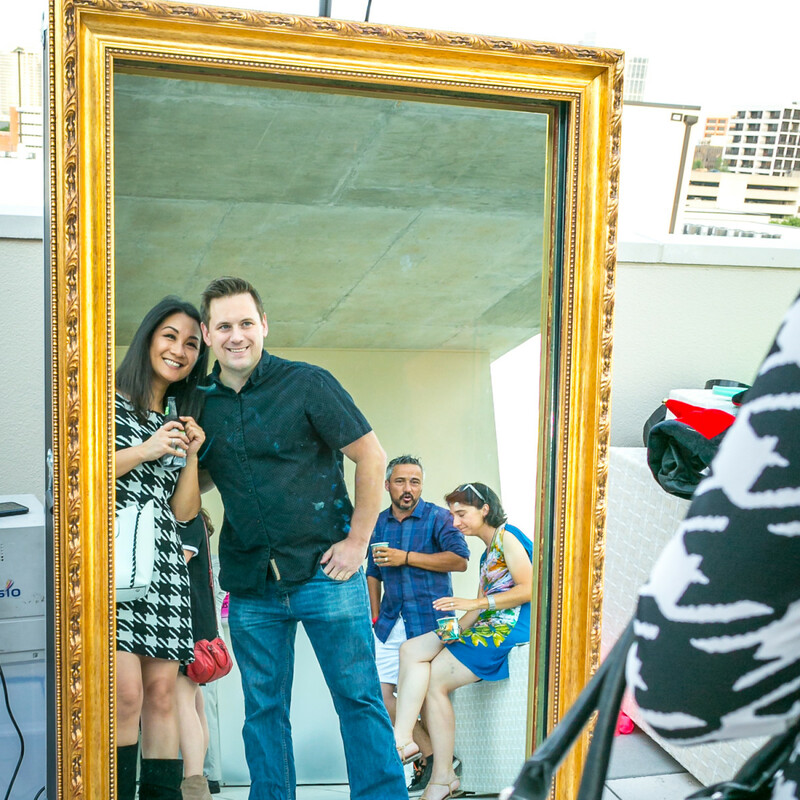 The outdoor wrap-around terrace wowed partiers with panoramic views of inner-loop Houston and provided ample space for meeting new friends, grooving to tunes from DJ Bizonee, and striking a pose at Lucky Shot's Magic Mirror photo booth that cleverly combined a full-length gold gilt-framed mirror with state-of-the-art touch screen technology. 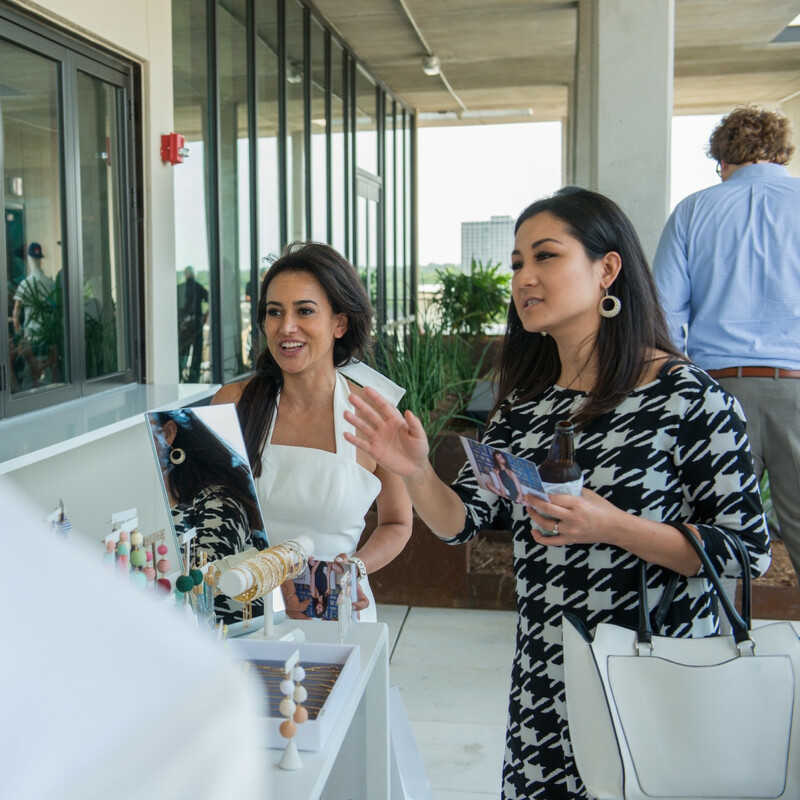 Refreshing specialty cocktails hand-crafted courtesy of Dulce Vida Organic Tequila included the Perfect Paloma, Mexican Mule, and Texas Ranch Water. 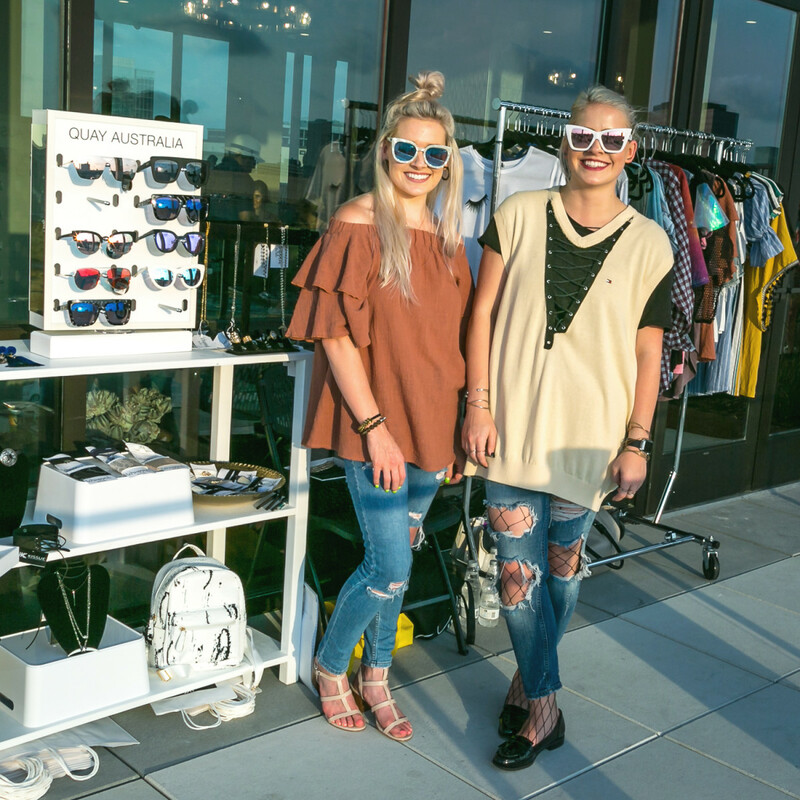 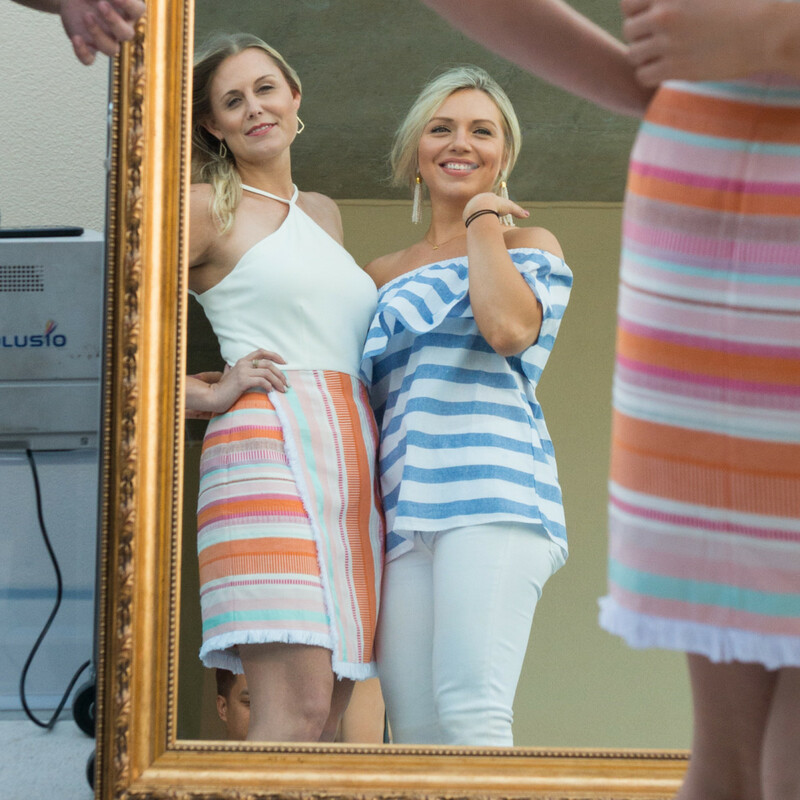 For those with an eye to buy, local boutiques Baanou, Kissue, and Stag Provisions displayed a snazzy selection of summer essentials featuring sunglasses, clothing, handbags, and jewelry. 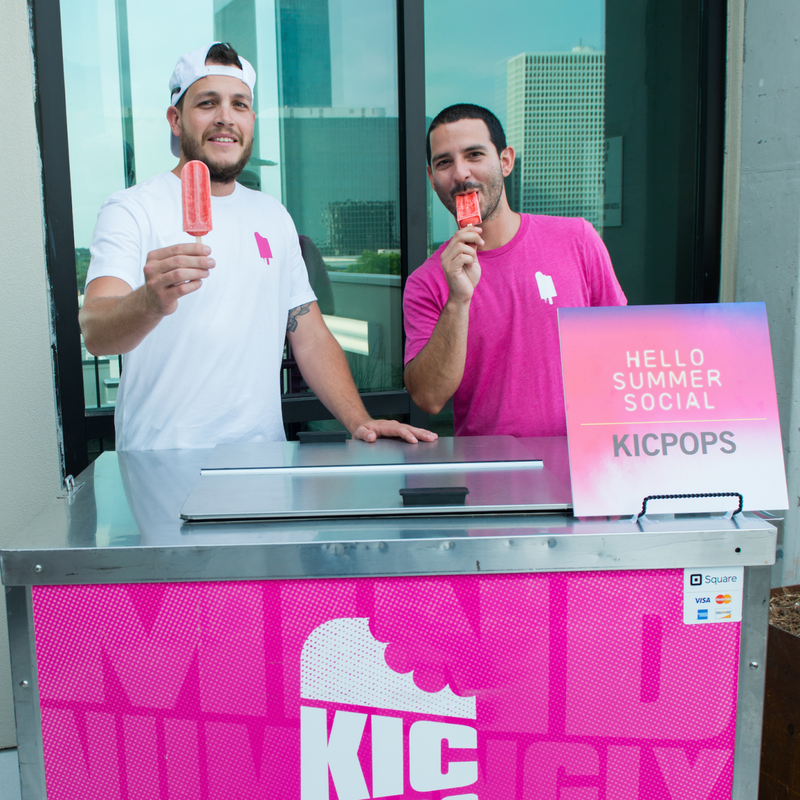 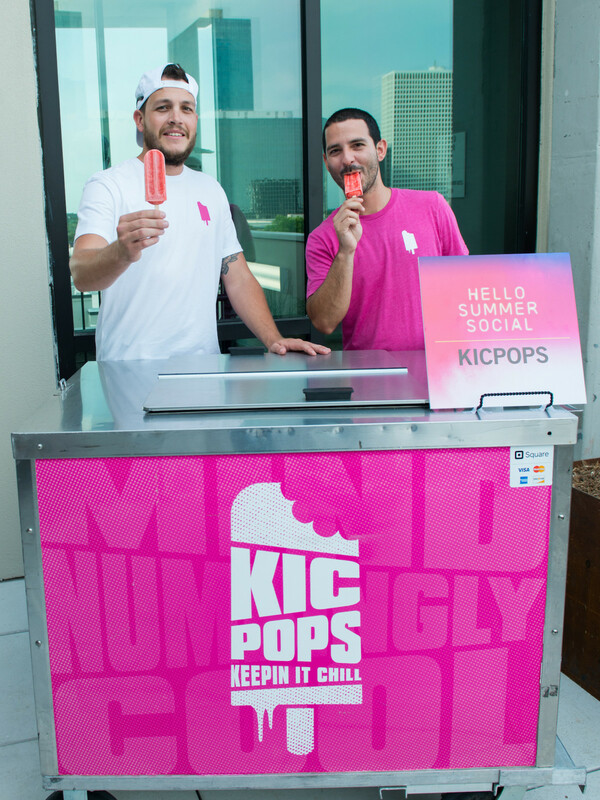 Yard games rounded out the entertainment and sweet frozen treats from Kicpops refreshed any parched partygoer. 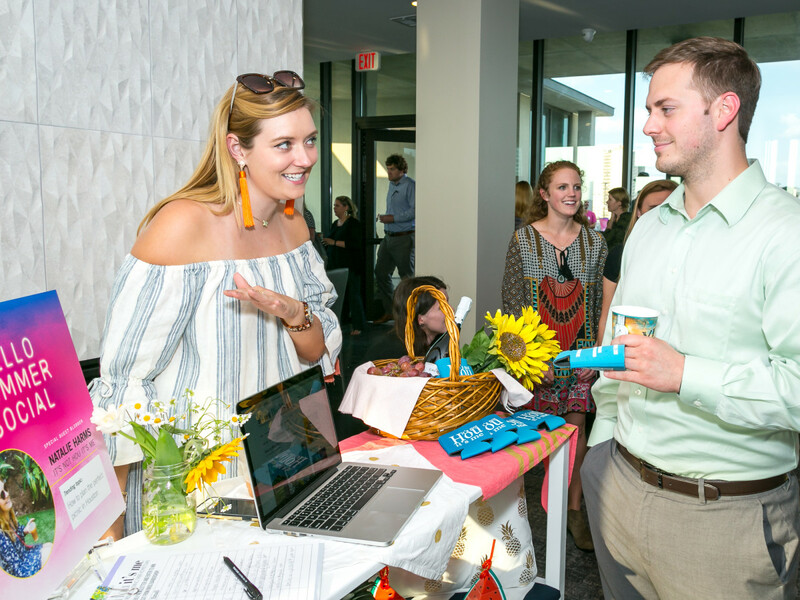 Event ticket sales benefited Memorial Park Conservancy, and as an added perk, complimentary one-year memberships to the conservancy's young professionals group, Urban Wild, were given to select luck-of-the-draw swag bag recipients, along with Kendra Scott baubles and Damian’s gift cards. 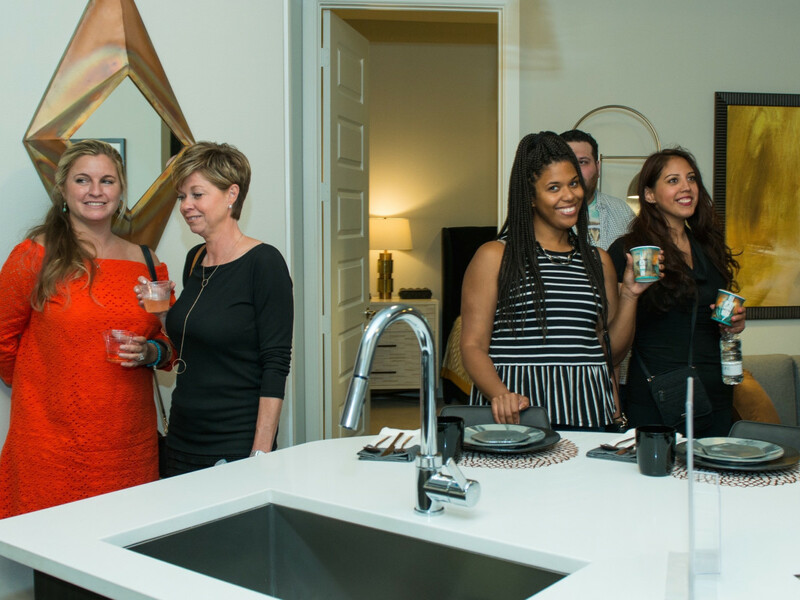 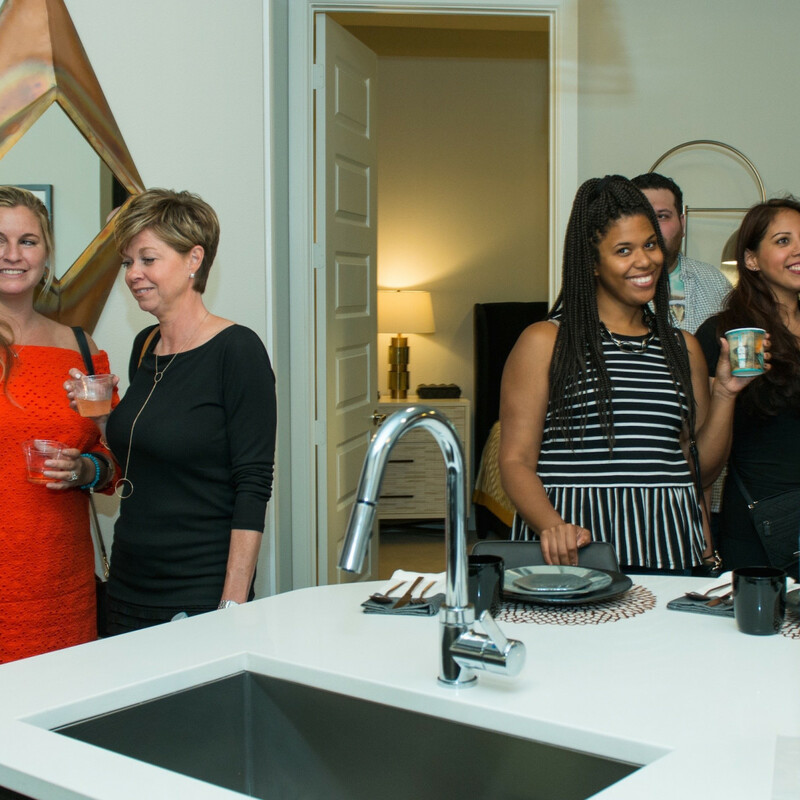 Guests also toured a two-bedroom apartment in the new chic new midrise, where chocolate brownies from ​Tastemaker Pastry Chef of the Year nominee Johnny Wesley's HTX Nitro Creamery awaited. 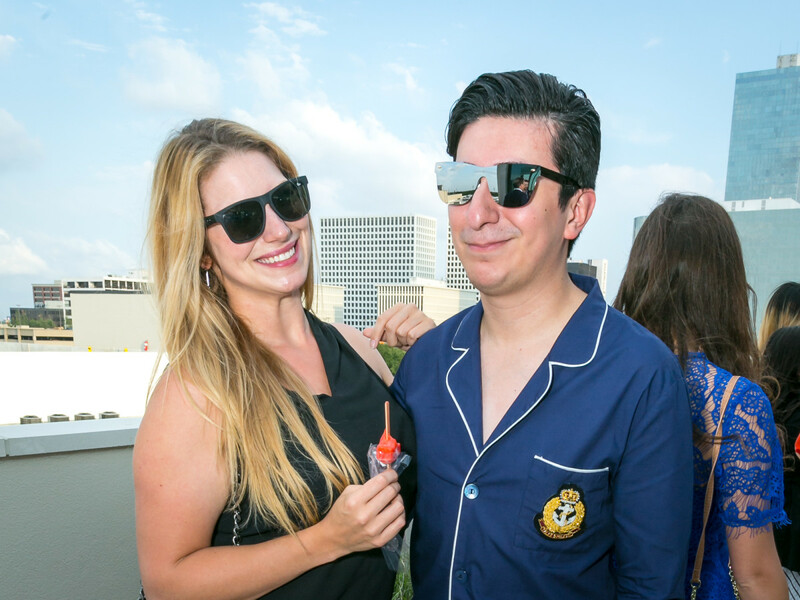 Joining in the fun were Jodi Patterson, Tony Zamora, Tiffany Halik, Jennifer Barcelo, Mark Hoffman, Amy Hufnagel, Briana Thompson, Corey Weiderman, Jesse Frank, Jessie Davis, Johnston Farrow, Erika Courade, Lara Vartivarian, Tiara Hudaya, Krupali Laxmidas, Jessie Davis, Maryam Afshari Khreibani, Kailey Tissue McCollum, Kaygan Tissue. 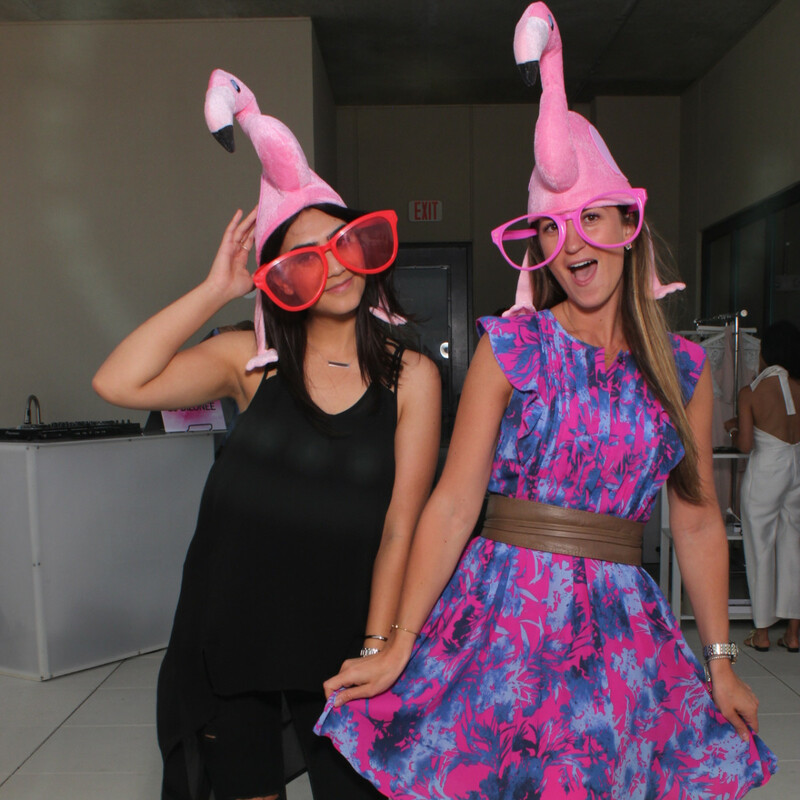 and Valerie Halfon.